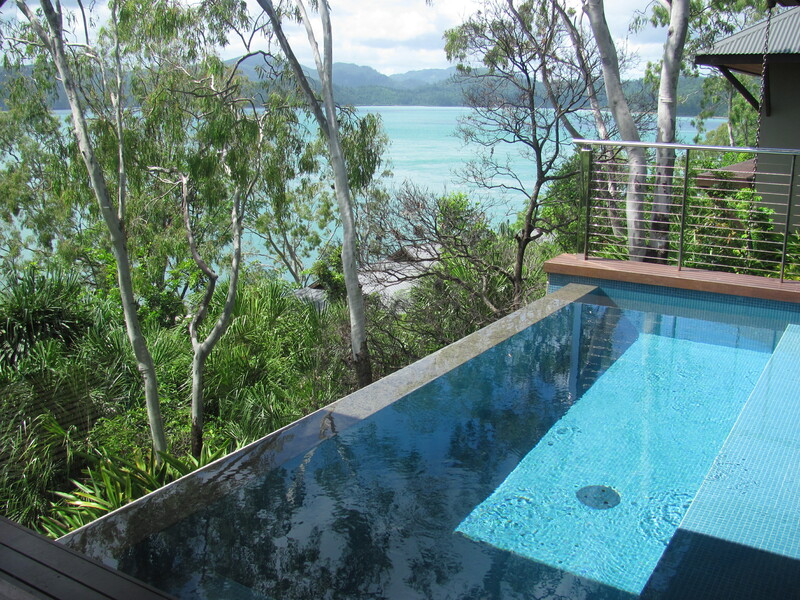 So the answer to the Island Temptation question previously posted… Hamilton Island, Queensland. 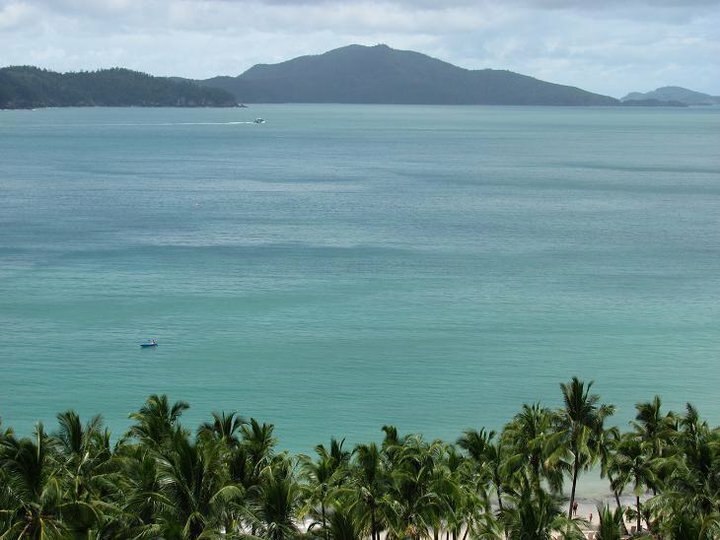 Hamilton Island is located on the edge of Australia’s Great Barrier Reef and is one of 74 islands that make up the Whitsundays. It’s one of the larger ones in the group and an access point to many of the smaller, more remote islands on the reef. For that exact reason I had dismissed it for many years. Big, busy, touristy and transient – man, could I have been any more wrong! Does that photo look big, busy and touristy? 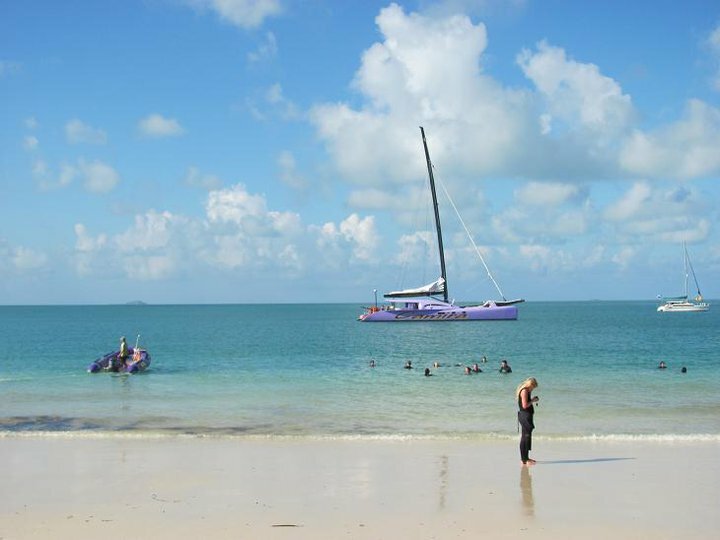 There are so many great reasons to go to Hamilton Island. Wanting a quick get-a-way? Direct flights from Sydney, Melbourne, Brisbane and Cairns make getting here for a long weekend easy. Wanting exclusive luxury? 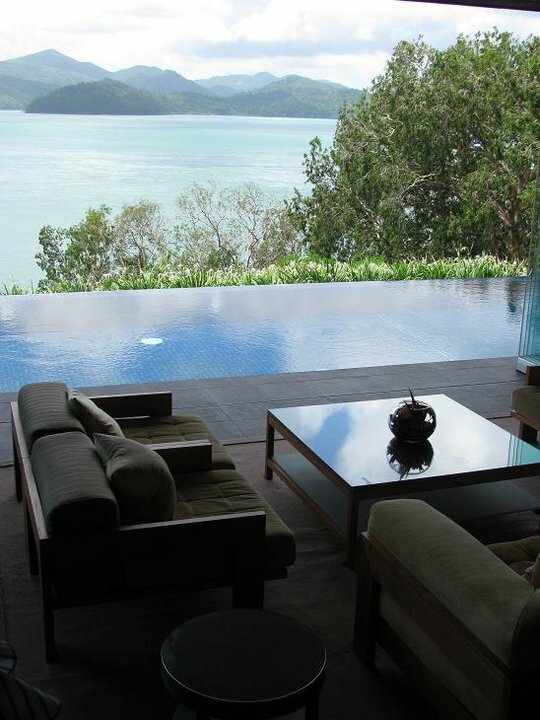 The utterly divine Qualia on the northern tip of Hamilton Island is exclusive, private and unique. There’s also the lovely Beach Club which is situated beachfront on Catseye Beach, offering a couples retreat yet still being close to shops, restaurants, cafes and the marina. Taking the family? The Yacht Club Villas boast four bedrooms with plenty of space for the kids. There is also a range of holiday homes that can be rented for those wanting complete independence. For those on a budget the family-friendly Palm Bungalows have kitchenettes and are a short walk from the marina and the beach. There’s also the Reef View Hotel which has enormous rooms and fantastic views across the ocean. 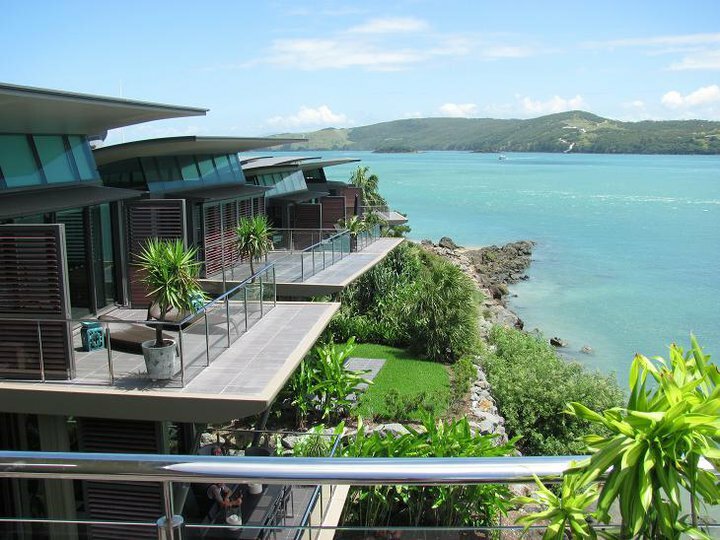 So for a Queensland getaway to warm your southerners up in Winter, or for international tourists to experience all that the Great Barrier Reef has to offer, or simply for somewhere to escape to for a romantic long weekend, then Hamilton Island gets a huge tick from me. We’ve never been to Hamilton Island! 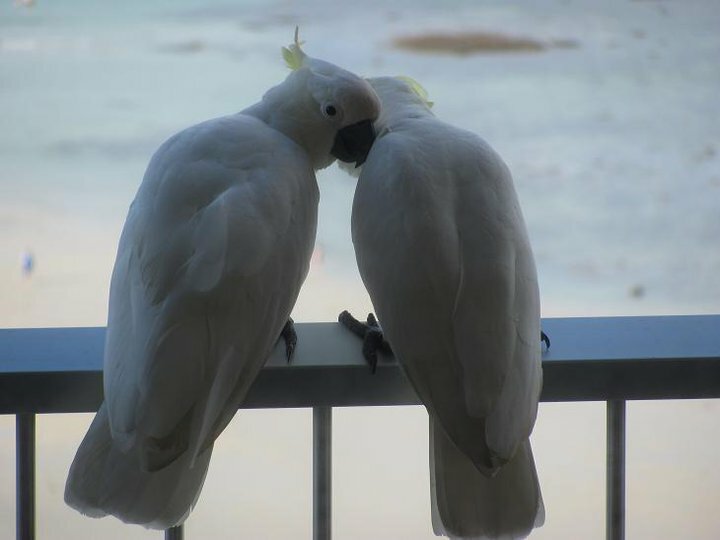 Adding it to our ‘must go’ list now – great photos!